Kuala Lumpur – Scientists and Lafarge Malaysia recently embarked on a joint study to document the diversity of land snails at limestone hills in Peninsular Malaysia. Formed from reefs beneath ancient seas, limestone hills are regarded as “arks of biodiversity” because they can harbour plant and animal species found nowhere else on Earth. 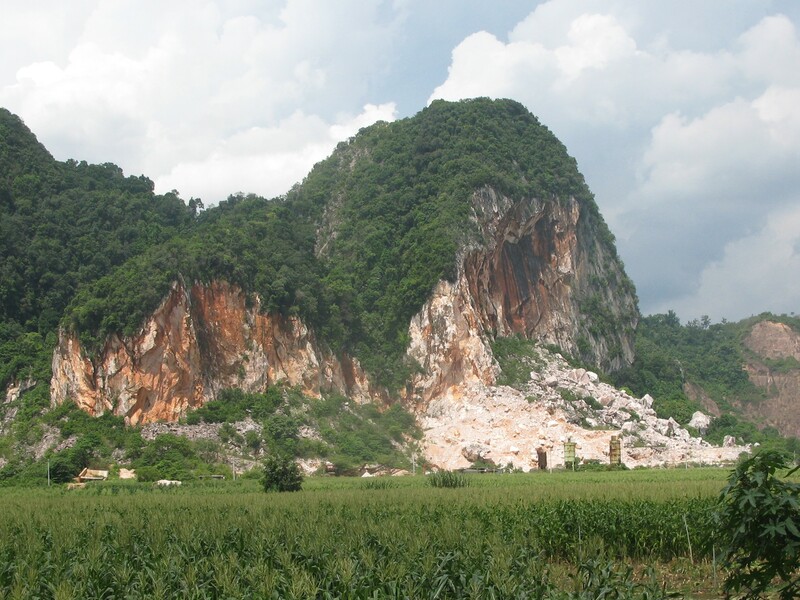 A recent study showed that at least 445 limestone hills can be found scattered across Peninsular Malaysia. Research has also shown that limestone hills provide numerous benefits to humans, by storing groundwater, or providing habitat for cave bats that either pollinate commercially important trees like Durian, or reduce pests in rice fields. The end of 2015 marks the completion of the second year for Project Harimau Selamanya. The year 2015 has been more productive and eventful than we could have ever imagined when we started off! In the space of a year, we have continued deepening collaboration with state and federal government partners. Our field team has also strengthened their fieldwork and wildlife detection skills through professional training and field practice. Best of all, our camera trap efforts have paid off with important data to help with the conservation of Kenyir’s forests! All these were made possible with Perhilitan and the state government’s commitment to project collaboration, as well as the generous funding from Panthera and Woodland Park Zoo. 2015 saw a vibrant field team in Harimau Selamanya headed by Reuben, Wai Yee, Sri and Junn Kitt and staffed by our fantastic field assistants Puyee, Baki, Donos, Maslan, Landur and Rahmat. We were also joined by enthusiastic and conservation-driven research assistants Akmal, Zatul and Shu Woan. Holotype of the new species Kenyirus sheema. Foon, Tan and Clements, 2015.